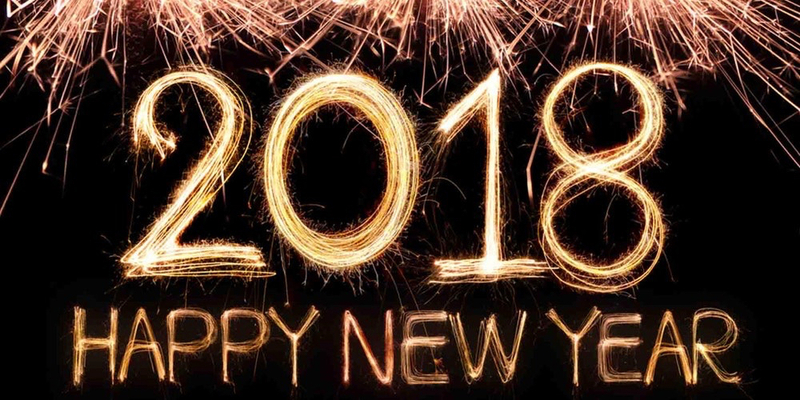 Altrincham is a great place to celebrate New Year’s Eve with a host of excellent parties taking place throughout the town on December 31st – all you have to do is choose which one suits you best! Altrincham’s ever-famous market has turned up trumps again this year with another spectacular NYE celebration planned! The market house will be open from 9am to 6pm on December 31st where you’ll find some delicious northern treats and exclusive seasonal food and drink offerings. It’s a great place to tuck into a tasty meal with friends and family ahead of the evening’s festivities. In the evening, BBC Radio 6 favourite Mary Anne Hobbs is returning to Market House after a massively successful celebration in 2016! Mary-Anne will be bringing in the new year in Altrincham with a great mix of festive favourites and popular music. Get ready for a lot of dancing, laughing and Christmas merriment! Are you ready? The DJ set begins at 9.30pm and will continue until you’re all danced out! Get your tickets right here. Time to get fancy; The Mercure Hotel is throwing a luxurious black tie New Year’s Eve bash giving you a countdown to remember. Not only will there be a gorgeous four-course meal rounded off with coffee, chocolates and a cheese platter, you’ll have the opportunity to dance your way right into 2018 with a DJ set until 1am. Oh, and the celebrations are adults only! So, get the kids a babysitter, get your glad rags on and see 2017 out in style! To download the Mercure’s Christmas and New Year’s Eve brochure, just click here. A glass of champagne upon arrival, a four-course meal, a DJ and a performance from Dominic Halpin & the Honey B’s will ensure you have one of the best nights of 2017! The performers will play a mix of swing, jive and jazz classics, followed by the resident DJ who will play a host of popular music from the last year and beyond! Taking place in The Cinnamon Club, Altrincham, this last hurrah of 2017 carries on for six hours, so pace yourself and wear some comfortable dancing shoes! To get your tickets or find out more about the event, just click here. With this and so much more on offer in Altrincham this New Year’s Eve, you’ll be spoilt for choice on how to spend the biggest night of the year. But, sometimes, there really is no place like home. Why not stock up on a delicious dinner with some local fayre from any one of Altrincham’s many independent producers and cosy down on the sofa with a glass of bubbly and someone special. However you plan to spend your New Years Eve, we hope its a good one and we wish you love, luck, success and happiness for the year ahead! If you’d like to enquire about moving to Altair in Altrincham give us a call on 0161 929 1500 and find out more about this exciting new living and lifestyle quarter. Don’t forget to follow us on Twitter, Facebook and Instagram to stay updated with our brand new development!